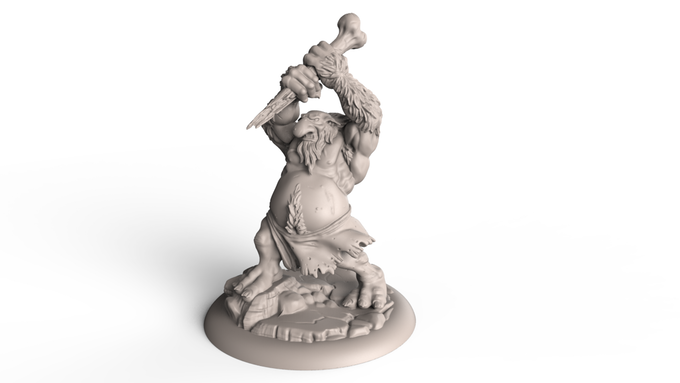 Wrathborn: Tabletop Skirmish Wargame Is Live on KS, it is Lion Towers 2nd campaign. 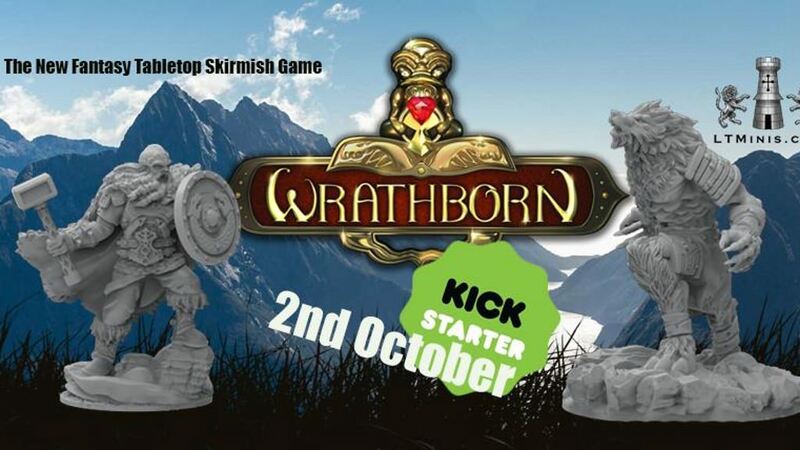 "Wrathborn is a fun fast paced skirmish game with dynamic combat and activations. 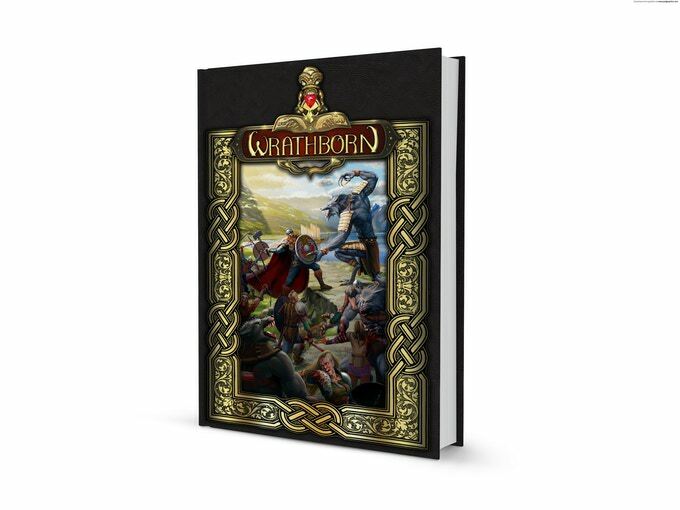 Set in the dark and mysterious world of Juttergard, Wrathborn has a heavy Dark Age feel to it with a nice slice of High Fantasy." 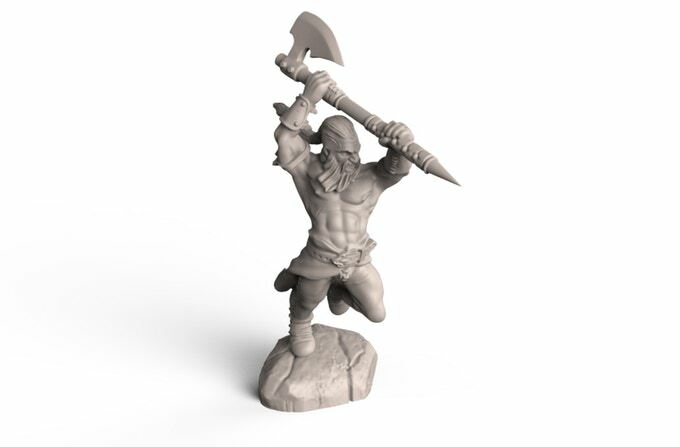 "The rule book is currently running at a BETA version count of 34 pages including the faction list for the initial 2 factions. 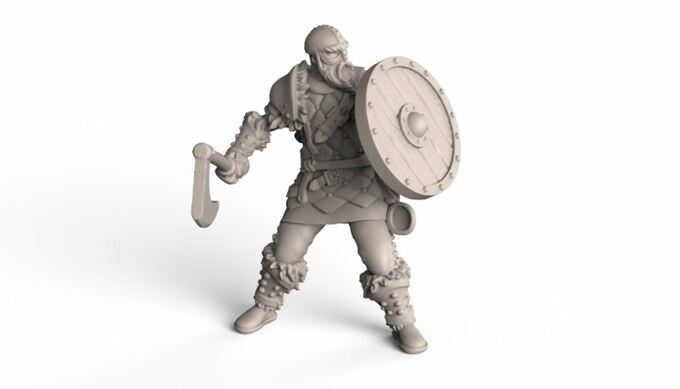 If you'd like to download this and see what the game is about it is available as a free download in our web store, Once we add extra faction rules, scenarios and campaign rules, as well as art, stories and background content into the book, we expect the finished book to come in around 150 pages in a hard back format loaded with history, lore and artwork"
Wanderer - £1 Thank you for the support, this pledge has access to the Pledge Manger to add items that have been unlocked. 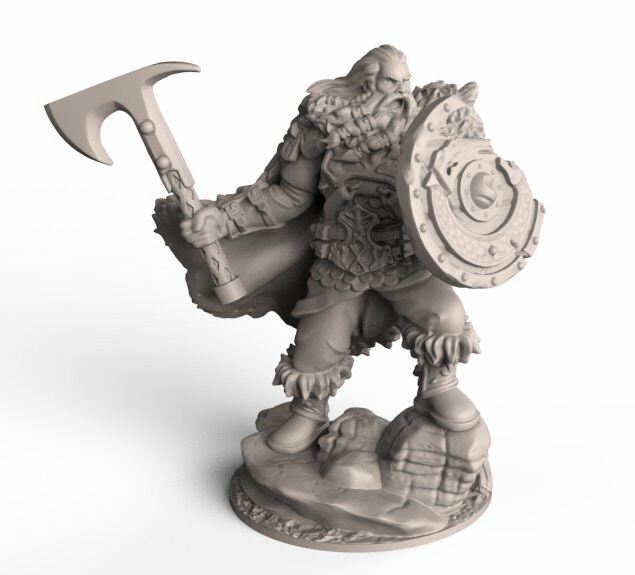 Jarl - £15 This pledge gives you one copy of the Kickstarter exclusive miniature. 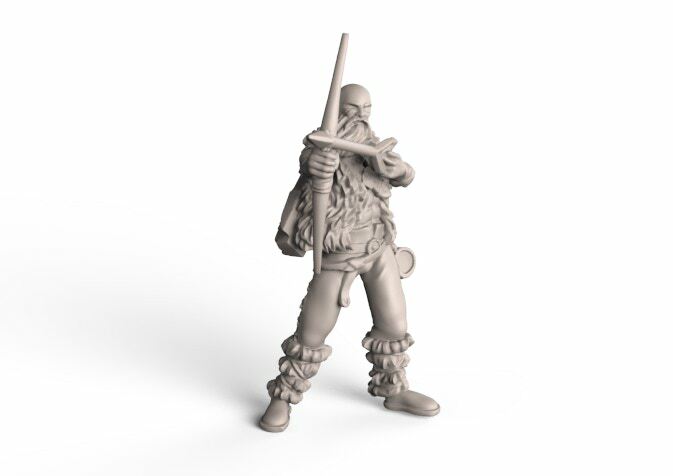 Skirmish - £40 One Faction starter set. Element Walker - £60 One copy of the Wrathborn Rulebook and one Faction starter set. 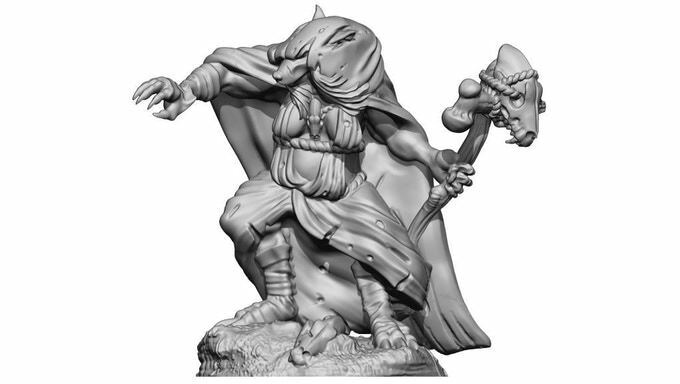 Warband - £100 One copy of the Wrathborn Rulebook and two Faction starter sets Plus access any stretch goals added to the pledges. 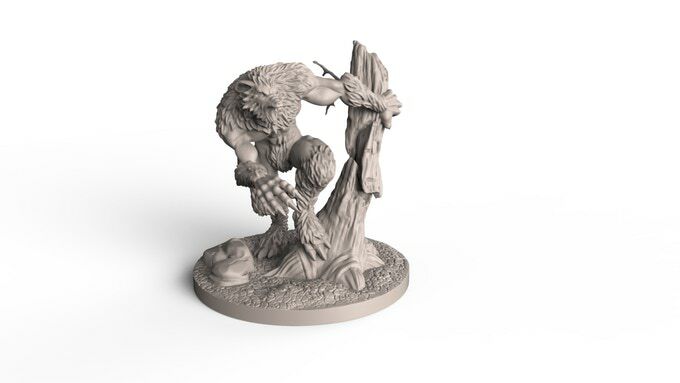 Resin Master - £900 A copy of every miniature we unlock, including all paid add ons, as resin masters. Limited to 15 bundles. 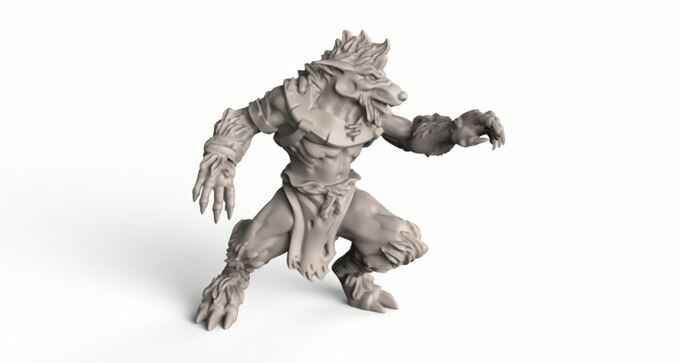 Retailer - £375 consists of 5 copies of the rule book, 10 faction starter sets, and 5 Retail only Alpha Miniatures. 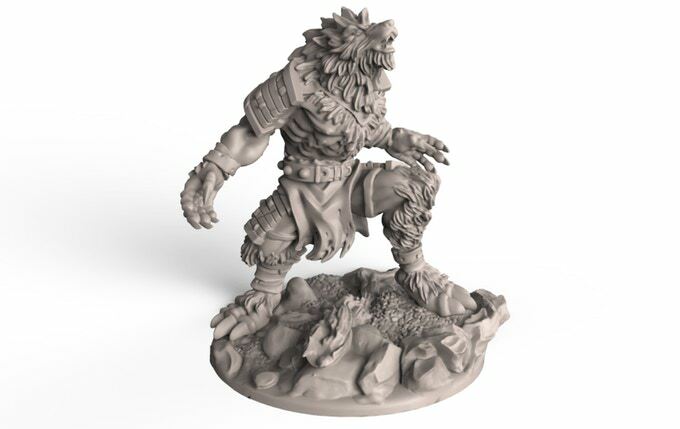 All priced at 35% discount from RRP with the 5 retail exclusive minis thrown in for free. 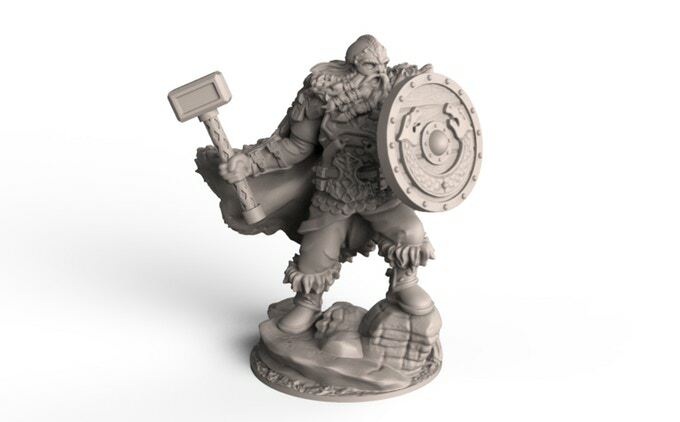 You will get your models 3 months before they go on general release. Last edited by Original Timmy; 10-02-18 at 08:13 PM. Looks interesting . I didn’t notice what scale it was. 28-32?